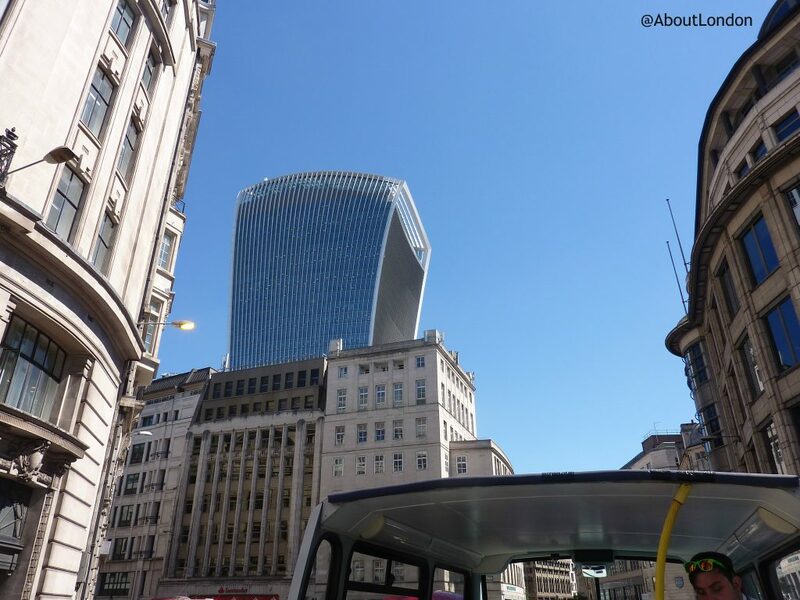 I like sightseeing and I love open-top buses so when The Original Tour invited me to try their offering I was thrilled to accept. The Original Tour is celebrating its 65th birthday this year so has been doing this long enough to know what visitors are looking for. It’s birthday is a rather special date as 11 June 2016 was also HRH Queen Elizabeth II’s 90th birthday. 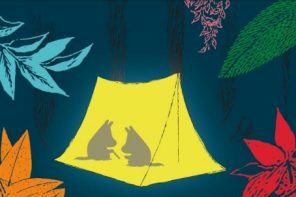 The Original Tour is also the only bus tour to offer recorded commentaries for children, aged 5-11 years, and there are recorded commentaries for adults in 11 languages too. 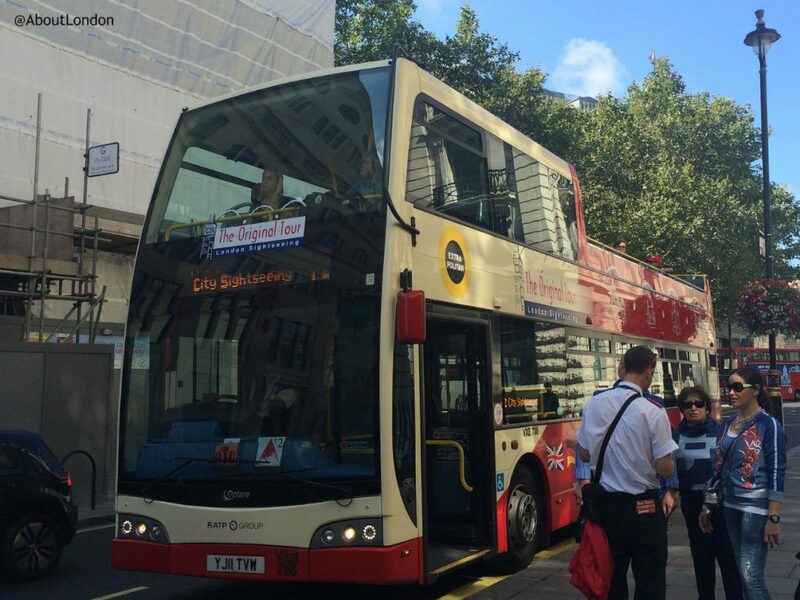 And it’s not just one route as there are six routes to choose from (three are for sightseeing and the others offer a central London loop and train station shuttle services). 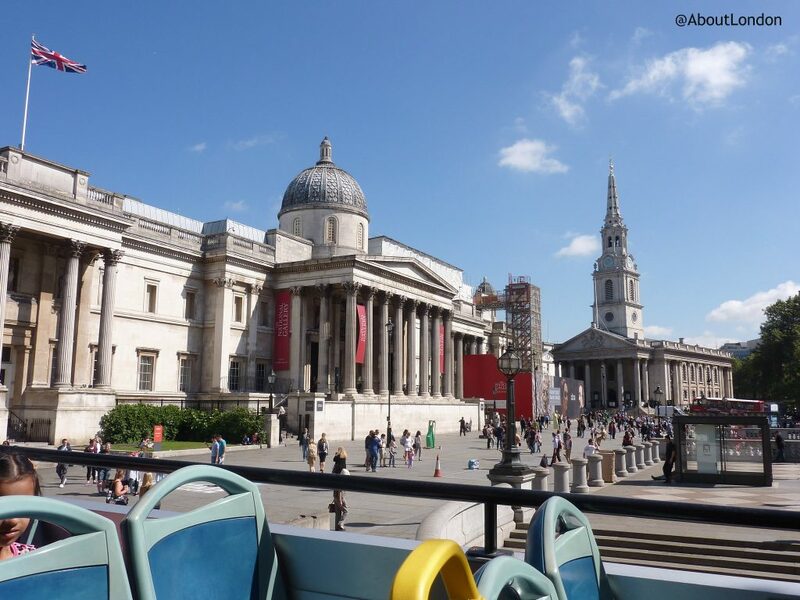 A ticket for The Original Tour means all day hop-on hop-off bus trips between the main sights, plus free walking tours and a ticket for a sightseeing cruise on The Thames. 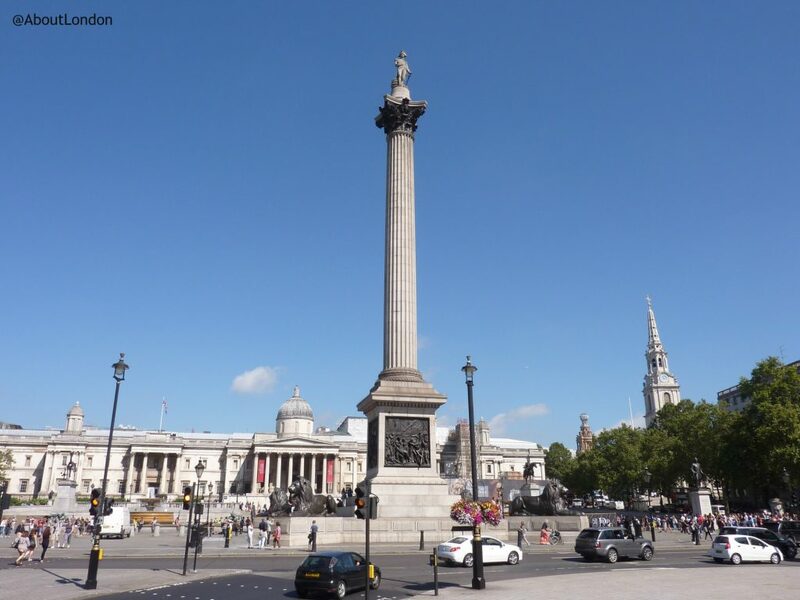 I tried to plan our day at home in advance but in the end I found it much easier to go to the Original London Visitor Centre, off Trafalgar Square, and get their advice. I asked lots of questions and they were happy to help and made some really good suggestions. We were given a free map showing all of the routes. It includes a handy list of popular things to see on each route and the sightseeing cruise timetable too. Our bus ticket included the times for the last tours of the day plus information about possible delays on routes. You can start the tour anywhere along the route but as we were at Trafalgar Square we simply crossed the road to the bus stop. We spoke to another member of staff there who was also really friendly and made sure we had a free kids’ activity pack to entertain my daughter. He also made sure we got on the right bus as there are a few routes, and other bus companies, that use the same bus stop. Once on-board, we met the Tour Guide who gives the live commentary with a microphone on the upper deck. (You can sit downstairs too and there are speakers so you can hear the Guide). It was a gloriously sunny day – about 30C! –so we stayed upstairs for the views, the sunshine and the funny puns from Pat the Guide. Pat clearly enjoys his job and he got us laughing, well, groaning, within minutes with his silly jokes. Pat welcomed everyone who got on the bus along the route and never rushed anyone to get off quickly. While the tour route will remain the same what you hear will depend on the knowledge and enthusiasm of the Guide. I hope you meet Pat as he had some excellent snippets and facts which he used well to fill the time if we got stuck in traffic. In The City of London, he mentioned the trades that worked from particular streets so customers knew what to buy in Bread Street, Milk Street, Shoe Lane, etc. But we didn’t go details on what was on offer at Love Lane! Some of the ‘facts’ may not be totally accurate but the information you’re given is based on what is popularly believed to be true. I didn’t know until this year that the Great Fire of London in 1666 didn’t rid London if the 1665 plague as it was in different areas of London. And, according to Country Life, it’s a myth that railings outside properties were painted black because of Queen Victoria mourning her husband, Prince Albert. As we travelled along Millbank and Abingdon Street towards Parliament Square we were advise to look left to see ‘original gothic’ (Westminster Abbey) and to look right to see ‘neo-gothic’ (Houses of Parliament). That’s a great tip! The route took us from Trafalgar Square, by Buckingham Palace, Westminster Abbey and the Houses of Parliament (Big Ben). Over Westminster Bridge and near the London Eye. 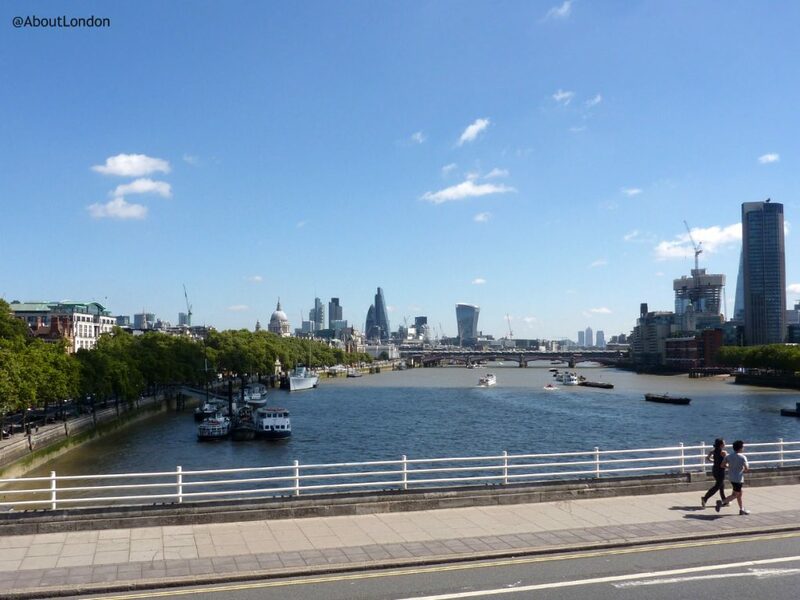 Then crossed the river again at Waterloo Bridge for some of the most famed views of London. 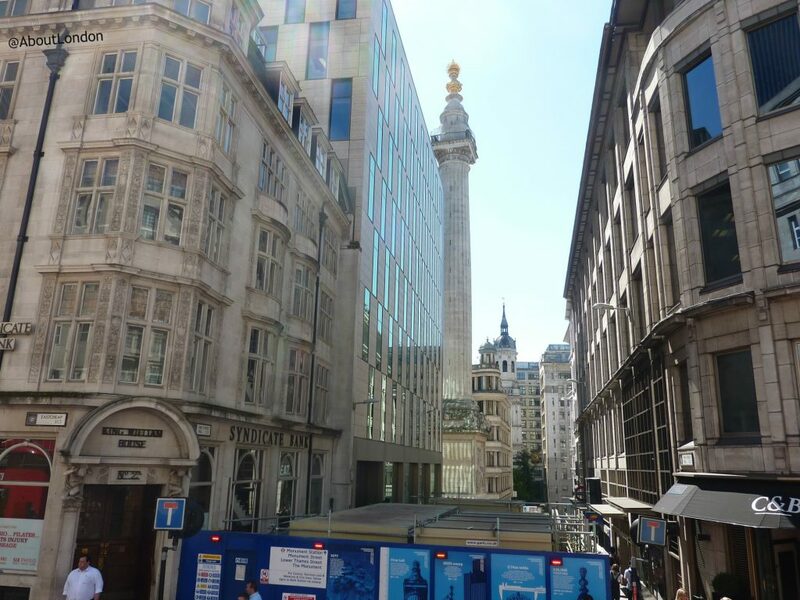 Then down Fleet Street and into The City of London to see St Paul’s Cathedral and on to the Tower of London. We got off at the Tower of London and went to use our free City Cruises ticket to travel along The Thames to Westminster Pier. 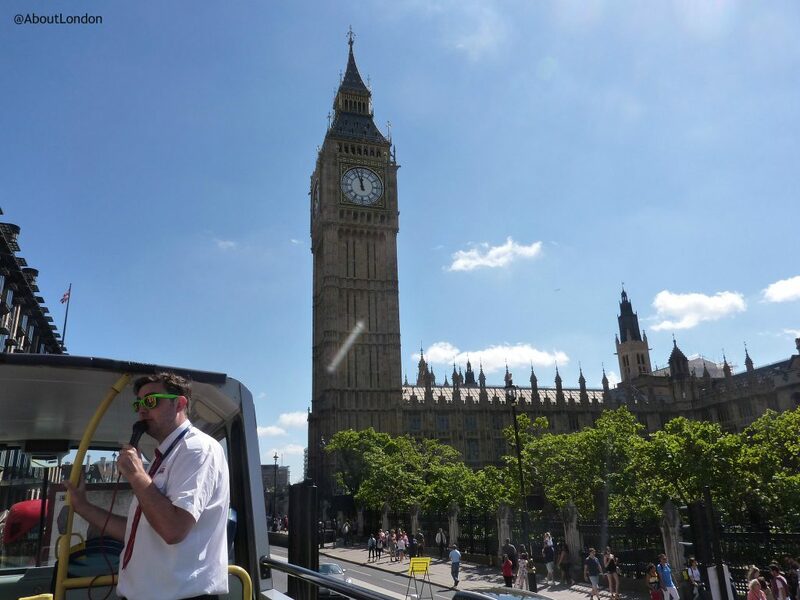 As we were advised to at the Visitor Centre, we then simply walked over Westminster Bridge and caught the T1 bus again and met a Guide called Tim. He was a bit more deadpan but also had lots of good information. We really enjoyed our day with The Original Tour. 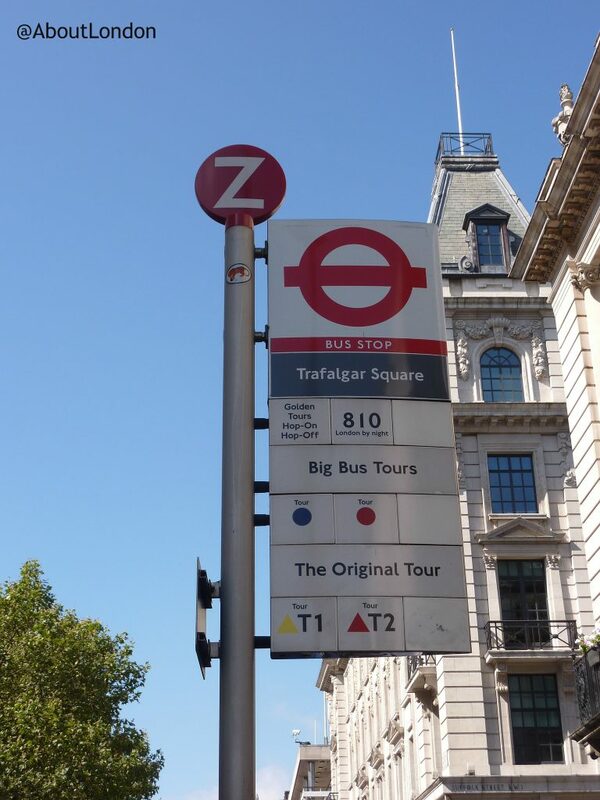 We didn’t get to try any of the free walking tours but really enjoyed the bus tours and would happily recommend them. We chose to stay on and enjoy the full tour but there’s nothing to stop you hopping on and off all day to see the attractions as well. 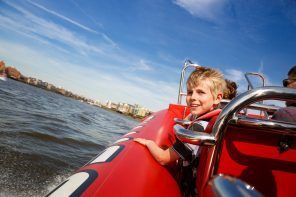 The Original Tour is a great day out for families as you get to see lots of sights without the complaints of tired legs. And with a Guide like Pat you’ll be giggling for the rest of the day. The Original Tour had an offer on when we booked so a 24 hour ticket automatically became a 48 hour ticket so it’s worth asking about offers. 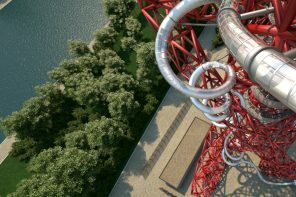 The Visitor Centre can also book tickets for you for London attractions to save you queuing on a busy day of sightseeing. 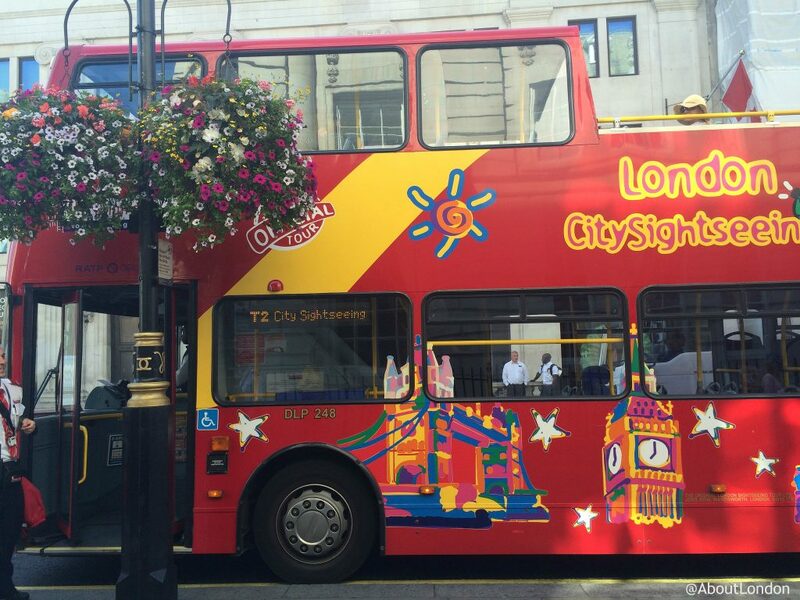 And just remember, unlike City Cruises, no-one asks for tips from tourists on these bus tours.